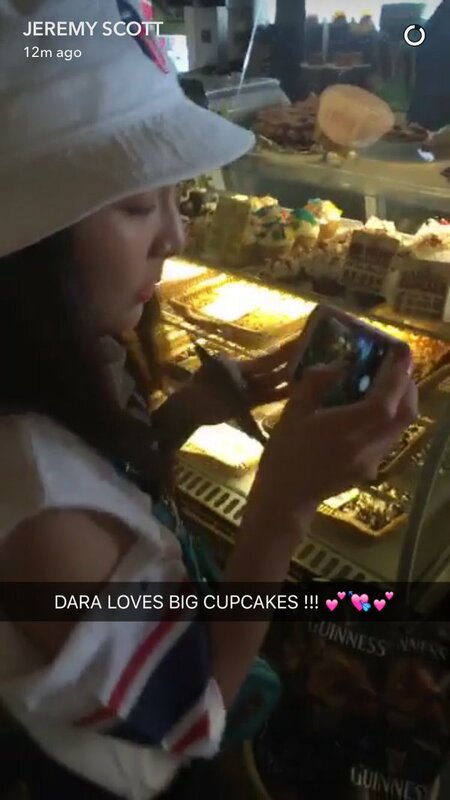 Instagram+Snapchat: Fashion Guru Jeremy Scott Updates About Dara’s Whereabouts ~ in California with CL! 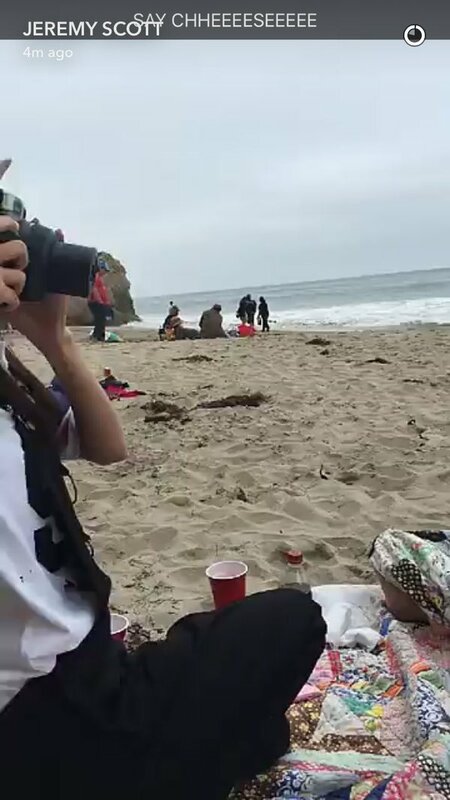 And here’s the video! THUNDER SLAYEDDDDD! Of course, I adore Jea’s vocals and she did well as expected! Thunder though, improved a lot! He did so well with his singing, and his pronunciation was great as well! 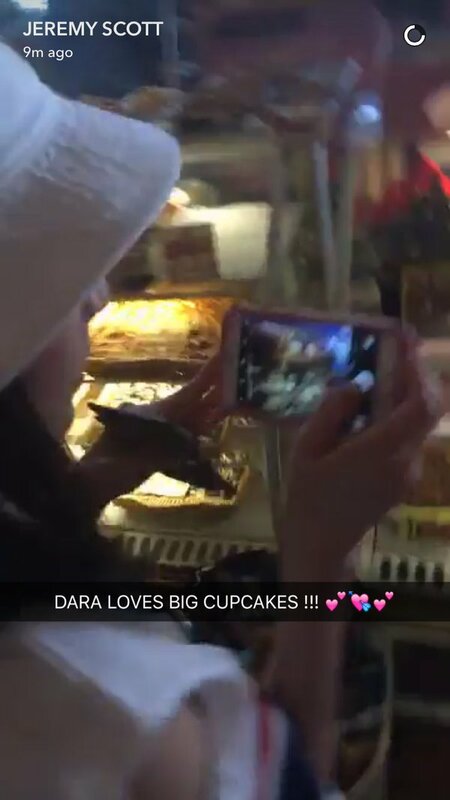 Fun times with @/daraxxi @/budingding. Hana dul set!!! FAN: Why do you like Tagaytay so much? 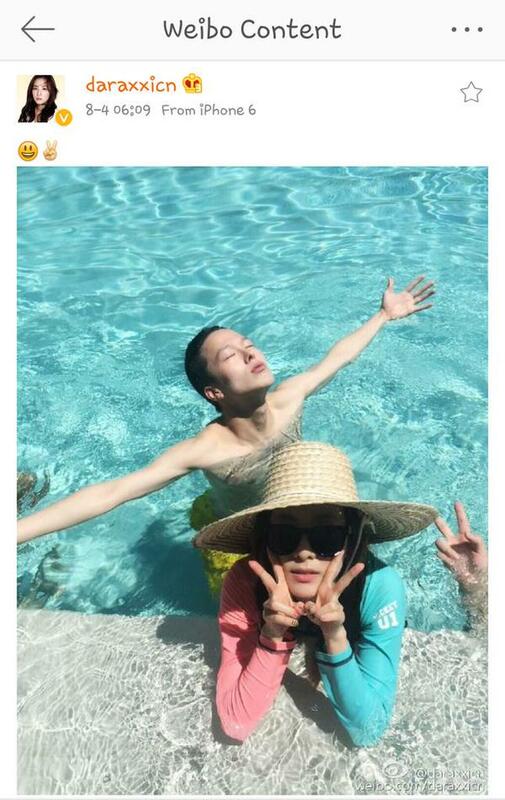 DARA: Because it’s near Manila and beautiful too!! !